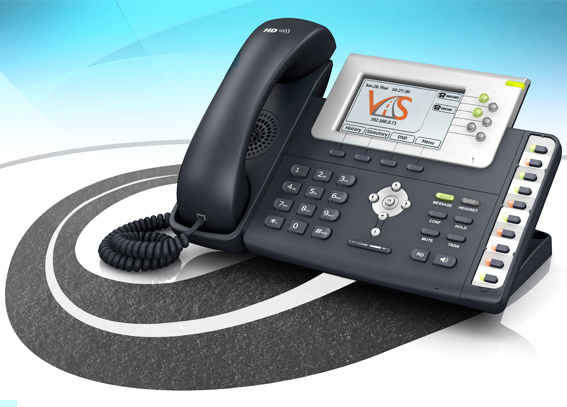 At VoIPstreet we offer both End User and Private Label VoIP services. Whether you are looking to purchase VoIP services or you are interested in starting your own VoIP business, VoIPstreet has the solution. There is no long-term contracts or unreasonable monthly minimums, you simply pay for what you or your customer uses. VoIPstreet eliminates the need to worry about how much each additional services will cost by including all services into their offering.